Panama City Beach is the destination choice of many spring breakers. 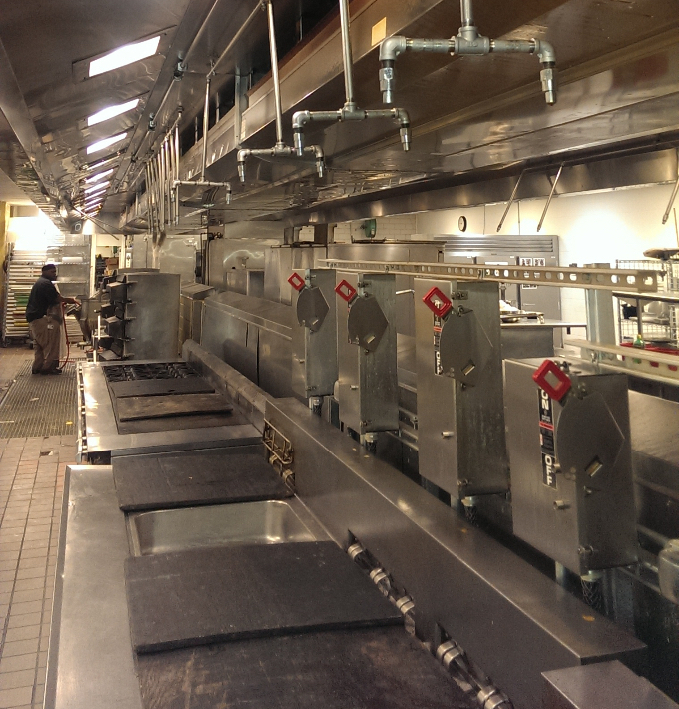 That means your commercial kitchen is going to be in full operation when the busy seasons start. You want to efficiently and safely serve your customers. Certified Hood & Fire Specialists can help you do just that. 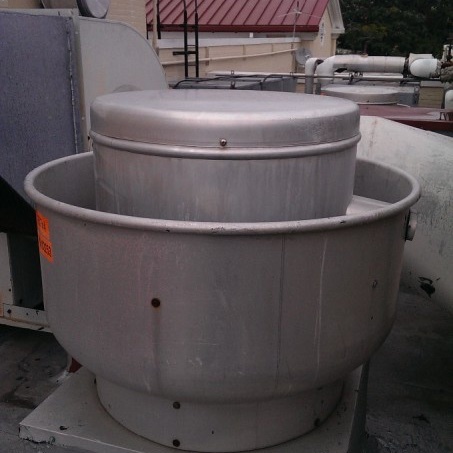 We have maintained hood cleaning for restaurants for over 12 years throughout the region of Panama City Beach. 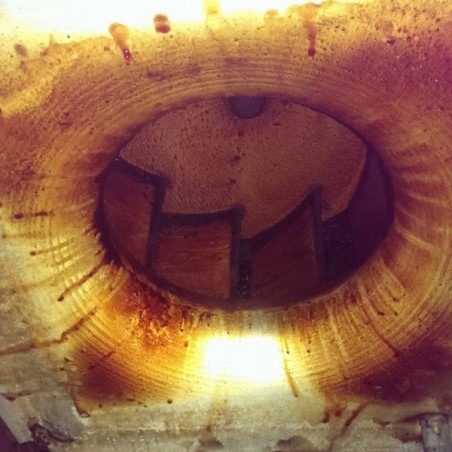 From Panama City Beach along Hwy 98 and CR 30A to Grayton Beach, we are known for being there for our customers for all their exhaust hood cleaning needs. 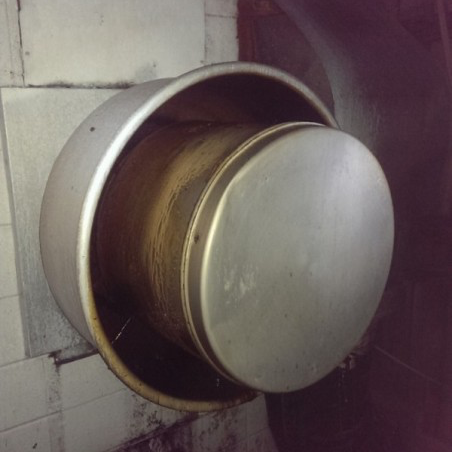 There is not another kitchen exhaust hood cleaning company that compares to our cleaning and customer service in this region. 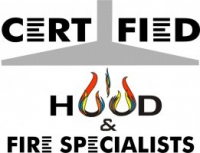 At Certified Hood & Fire, we know our customers have worked hard to be successful in a competitive industry. We can relate. We have started our business from the ground up. Complete customer service and satisfaction is our #1 goal. We aim to correct any problem with our service the same day. 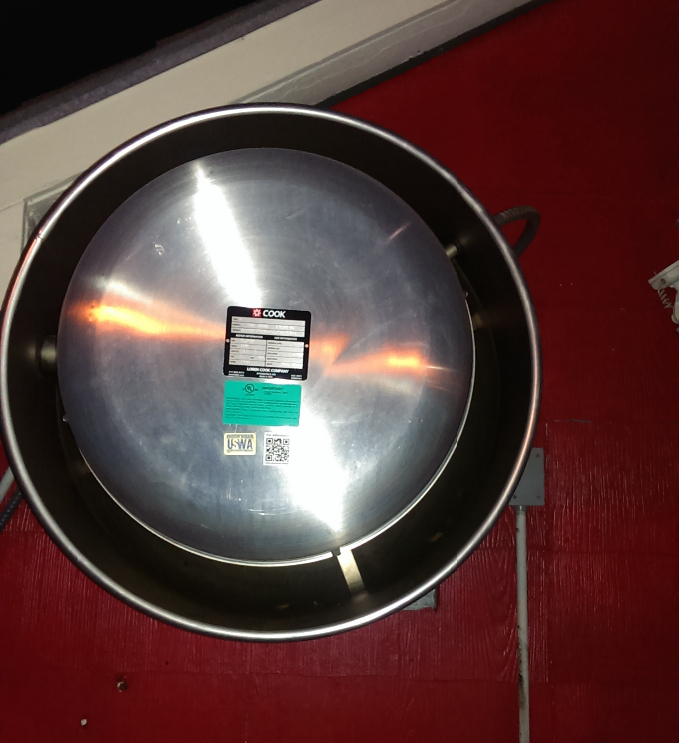 We are a certified kitchen exhaust hood cleaning company along with sprinkler and alarm inspections and installations. We are a life and safety service provider with all aspects of fire protection. Get your instant estimate today.